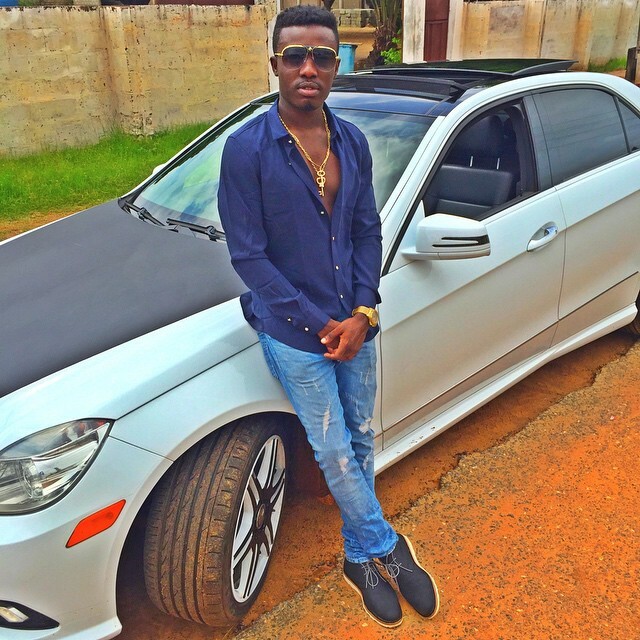 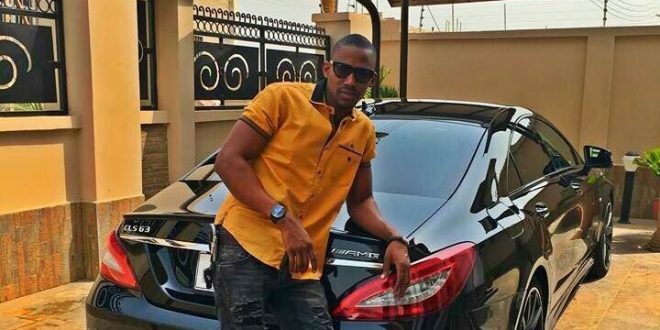 Ghanaian music super star and Arab Money Gang Business (AMG) Chief executive officer Criss Kwaku Waddle is no doubt one of the richest musicians in Ghana. 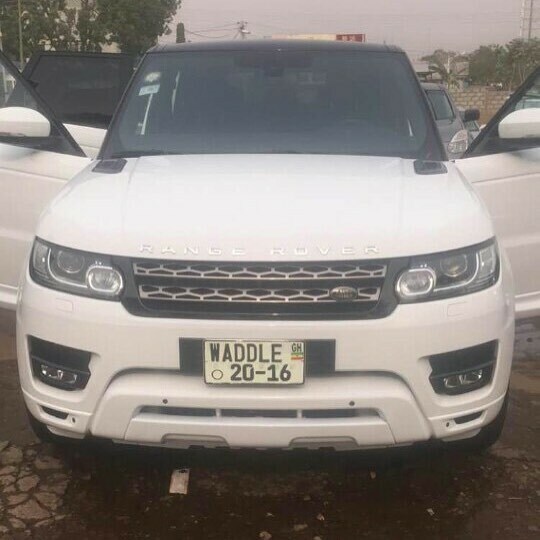 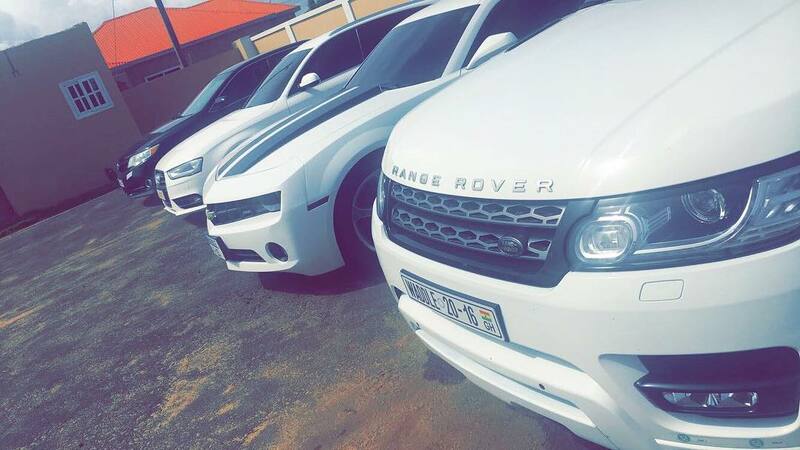 Waddle, have Range Rovers, infiniti cars, Toyota Avenser, ferrari, mansions, G-Wagon, expensive motorcycle, too much dollars and pounds, Gold and Diamond Chains, Gucci things and more to his name. 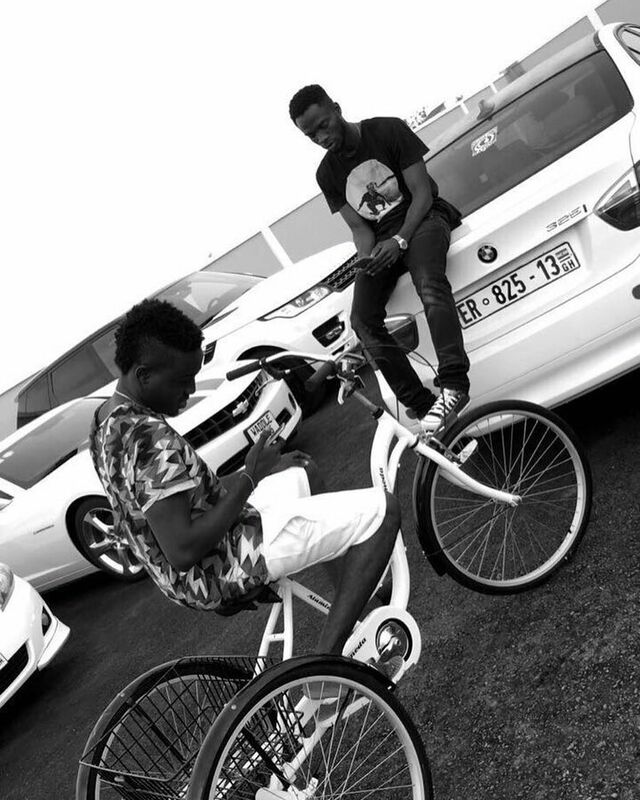 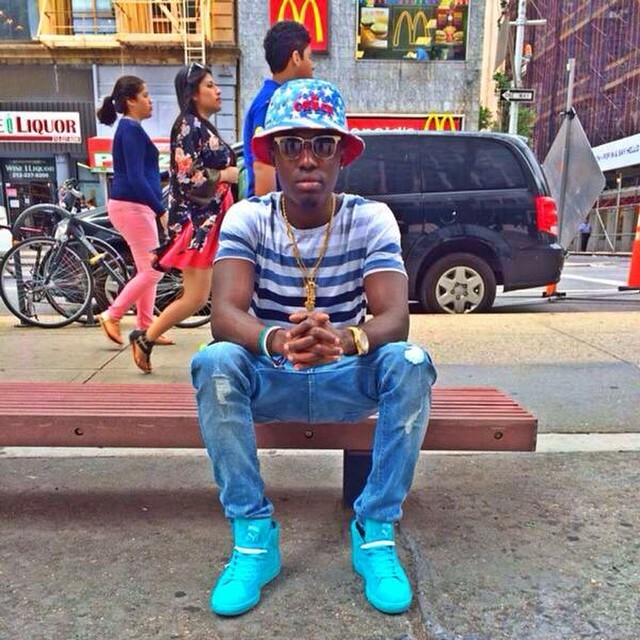 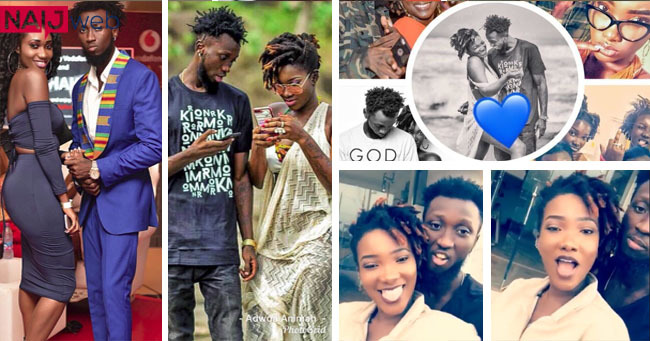 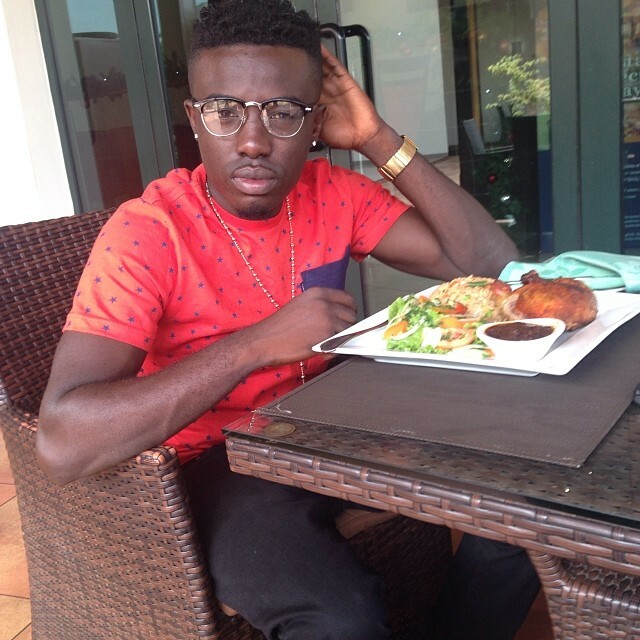 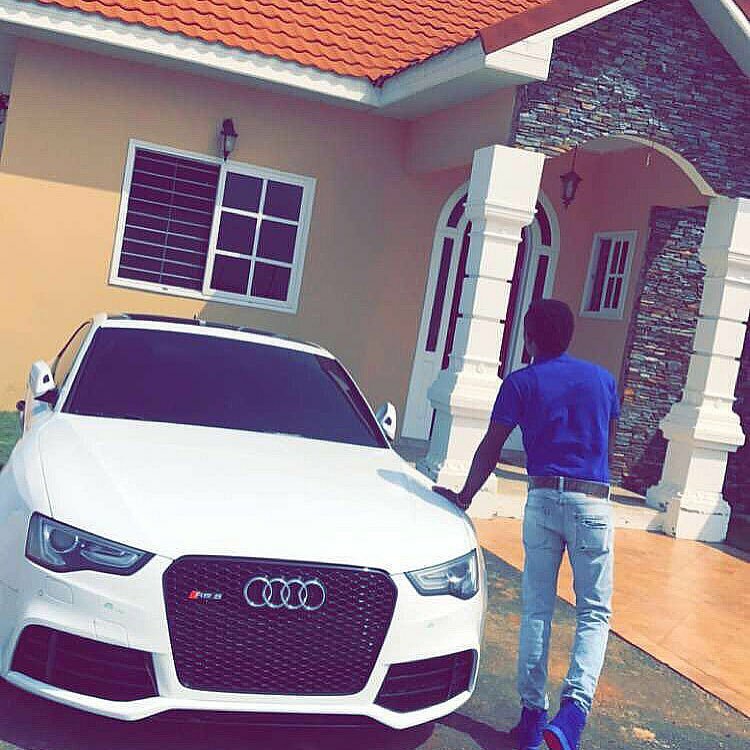 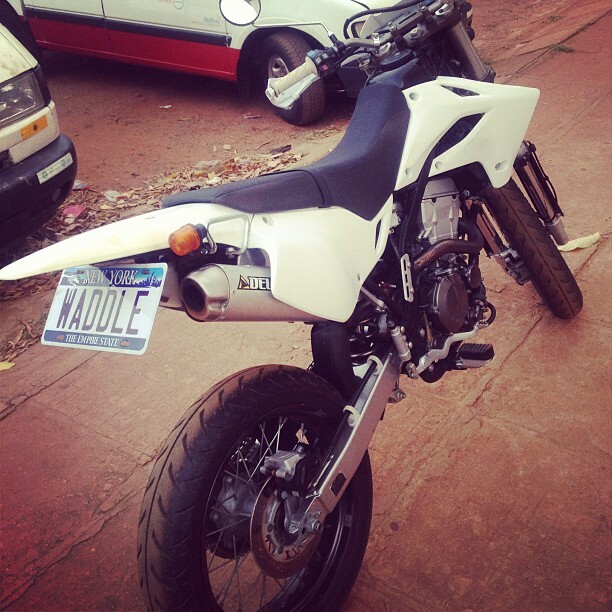 Who is criss waddle girlfriend? 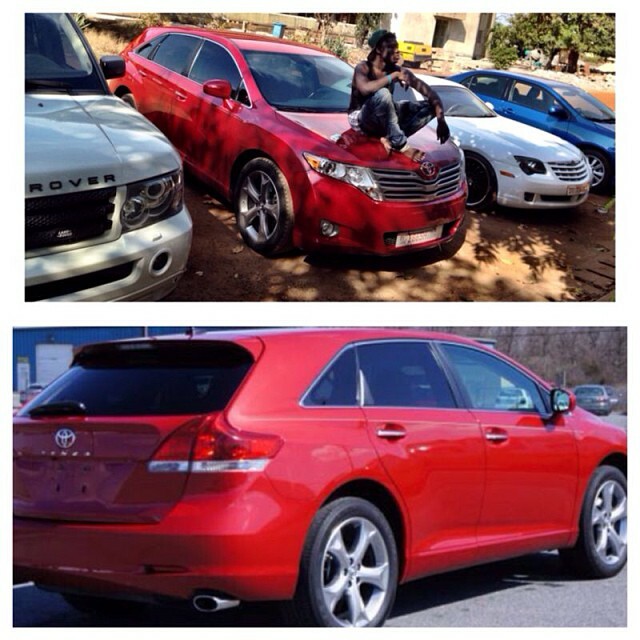 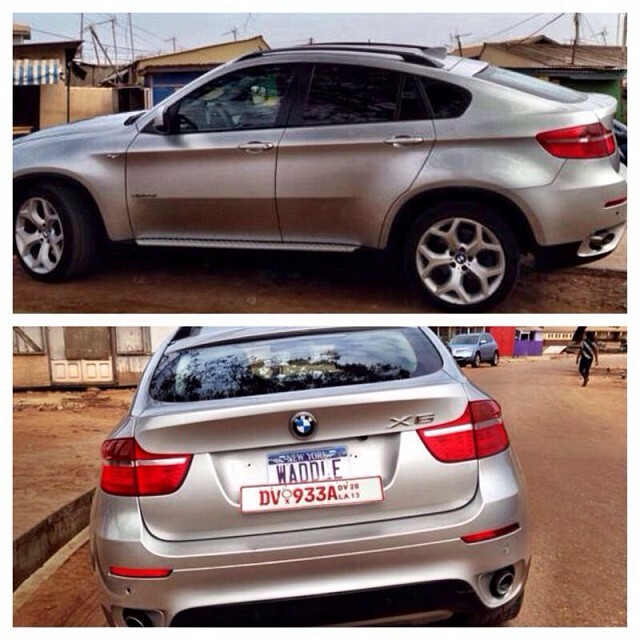 The dem go hear am singer started with super star group R2bees and now have his own label titled AMG Business. 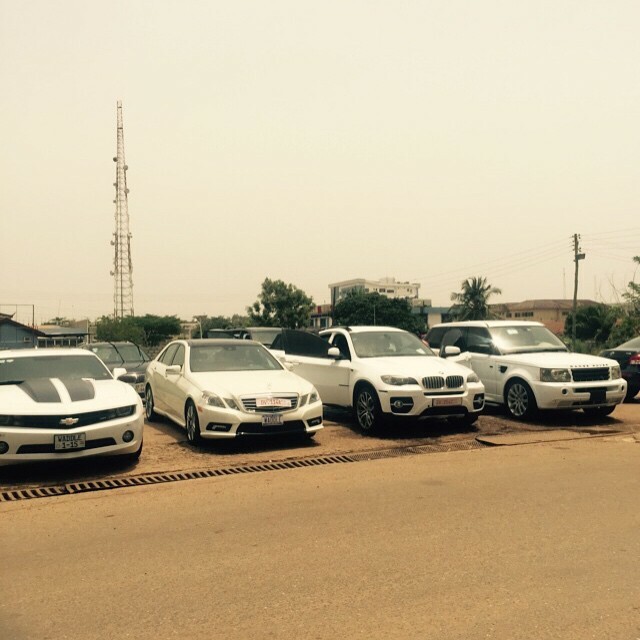 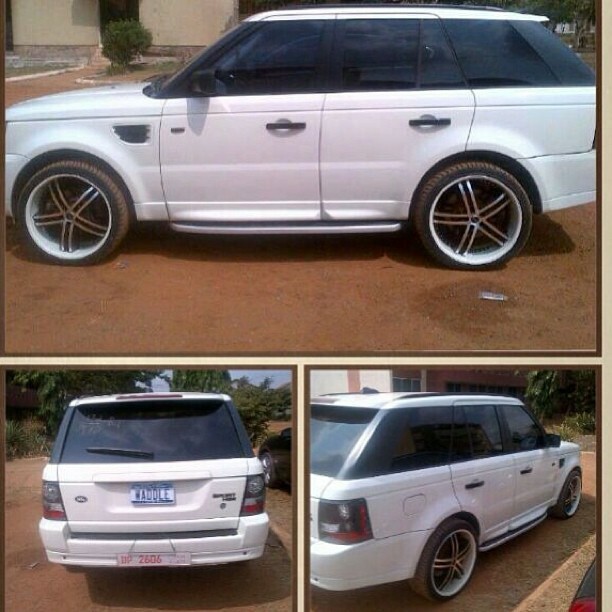 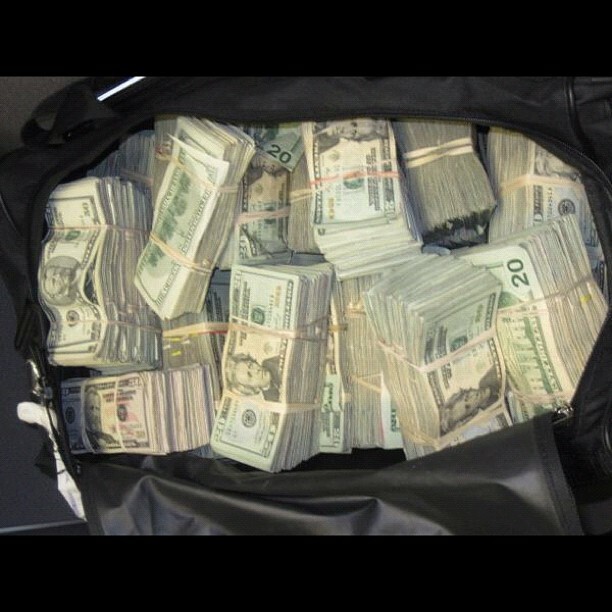 Below are some of the expensive cars and other luxurious things He owns..